Tonight Nashville will toast a few of the nation's top musicians by induction into the prestigious Musician's Hall of Fame. One of the inductees, Velma Williams Smith, was born and raised at Epley Station in Logan County, 1927. She will be honored during a Medallion Ceremony and Awards Show at the Musicians’ Hall of Fame & Museum at Nashville's Municipal Auditorium. Other Inductees being honored this evening include Barbara Mandrell, Jimmy Capps, Peter Frampton, Randy Bachman, Stevie Ray Vaughn, Buddy Guy, Will Lee, Mike Curb and Roy Orbison. 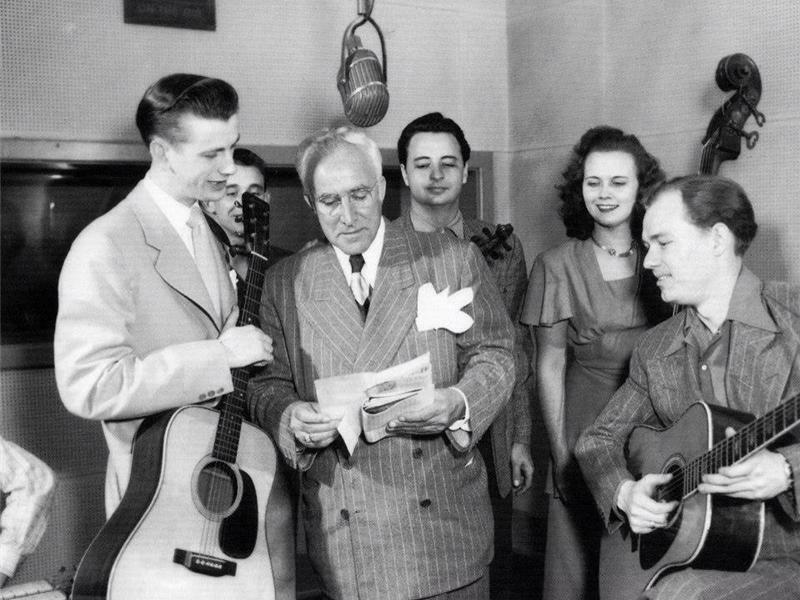 Velma and sister Mildred were discovered by Bluegrass legend Bill Monroe in 1941 after appearing on Hopkinsville radio station WHOP. They were invited to perform on the Grand Ole Opry which launched a career for Velma as a member of Roy Acuff's Smokey Mountain Boys and Girls, and also in the bands of Ernest Tubb, and Carl Smith. 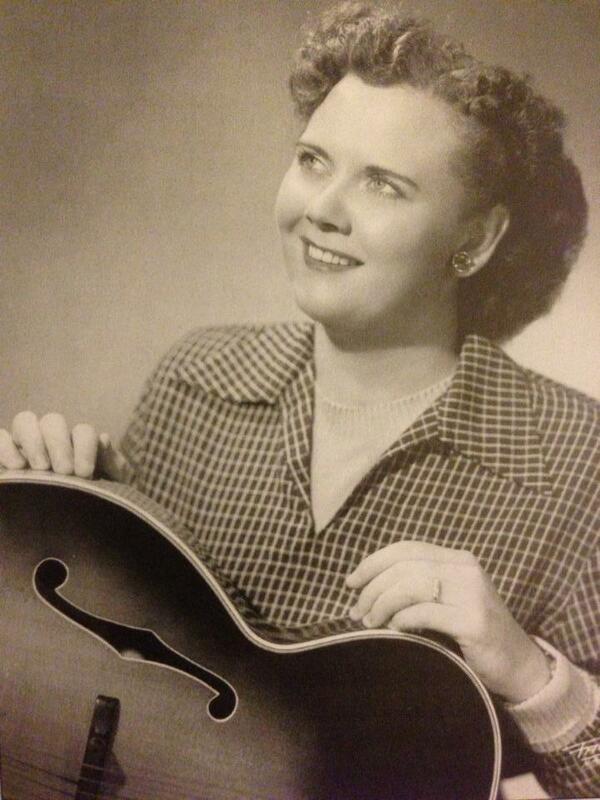 Velma was the first female to perform a solo on the NBC Sponsored portion of the Grand Ole Opry. 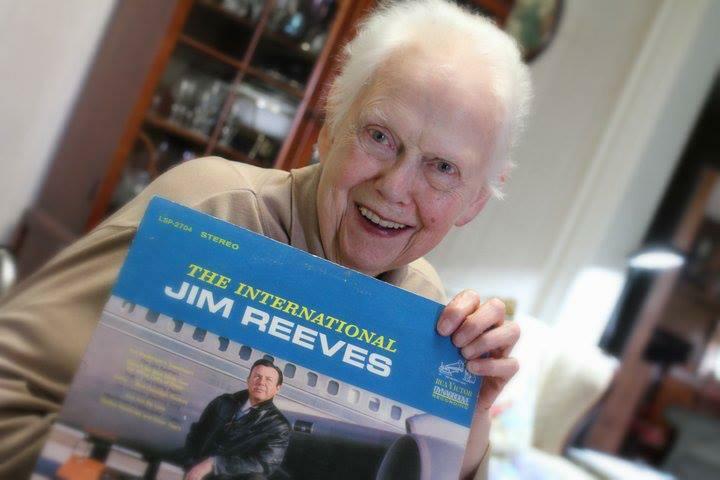 During the 1950's, 60's and 70's Velma was the only female member of RCA Studio B's "A-Team" of studio musicians, playing rhythm guitar on dozens of albums for popular artists such as Jim Reeves, Skeeter Davis, Eddy Arnold, Hank Snow, Don Gibson, Bobby Bare, Dottie West. Her long list of contemporaries and fellow studio musicians included Chet Atkins, Boots Randolph, Hank Garland, Floyd Cramer, The Jordanaires and the Anita Kerr Singers. David Letterman talked about the Musicians Hall of Fame Award Show on the Late Show last night! Check it out at https://www.facebook.com/photo.php?v=10151932019846242&set=vb.160293141241&type=2&theater ! Velma is the daughter of the late Clyde Williams and Era Crawford Williams of Epley Station community. In 1948 she married Hal Smith, who also performed in country music and later became a record producer and co-owner of Pamper Music with partner Ray Price. “She and mom were first cousins and childhood friends. Velma's father, Clyde Williams, and my grandfather, Bill Williams, were brothers. 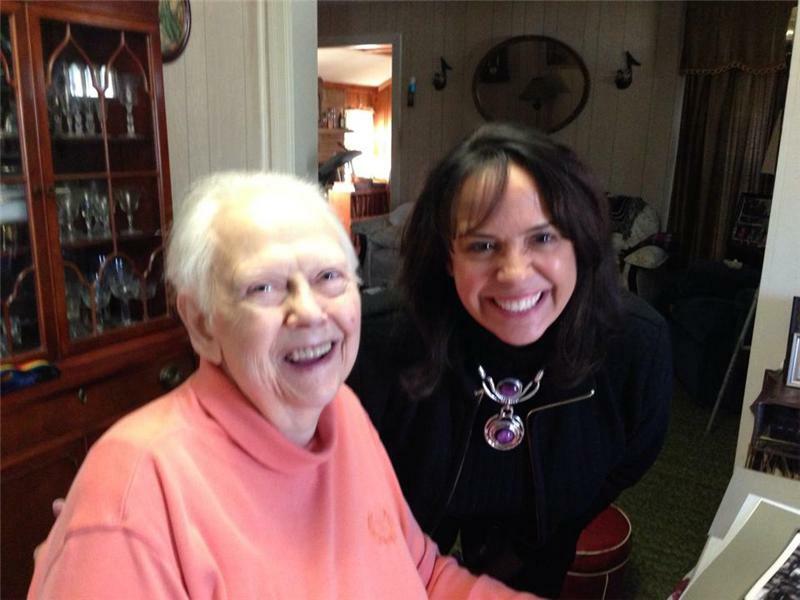 Both families lived at Epley Station, attended Epley Methodist Church together, sang and played musical instruments for local ‘Moonlight Dances.’ Mom and Velma both attended the Epley one room school together until Velma moved to Nashville at age 14 to be part of Roy Acuff's band. Acuff and his wife were granted guardianship of Velma, and she lived when them when the band was not on the road performing.